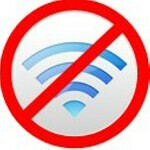 There is some word making the rounds that particular HTC One X and HTC One S units are having problems with Wi-Fi connectivity. Apparently, when the flawed units go idle, the Wi-Fi connection is broken and will not reconnect when the phone wakes up from its sleep. 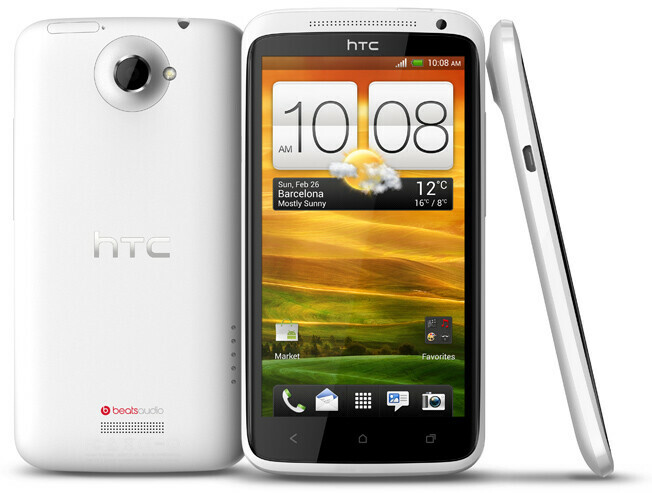 HTC does have a software fix coming as firmware version 1.28 for the HTC One X does not have the same problem with Wi-Fi. Until the fix is disseminated, there is a way that you can work around the bug by manually assigning an IP address on your Wi-Fi network. By doing this instead of using Dynamic Host Configuration Protocol (DHCP), you will be able to keep your Wi-Fi connection running even when the phone awakens from a beauty sleep. The site suggests that if you are still experiencing problems with your Wi-Fi connection after this workaround, go to advanced Wi-Fi setting and enable "Best Wi-Fi performance". If all of this doesn't work, check your settings and if everything checks out right, you just might have to wait for HTC to send out its firmware update. Or, you can just connect using your carrier's pipeline. Damn! What's with all the new phones having bad glitches lately? I think the manufacturers are rushing the product out the door before testing is properly concluded. No they are opting for larger testing pool! !